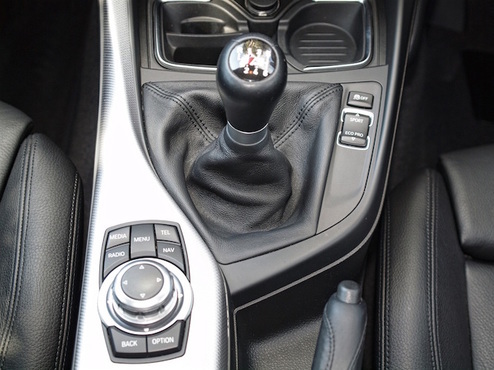 With so many detailers offering services that may sound similar but may vary widely in scope, inclusions and pricing, the following is designed to help you through this process by helping you clarify your needs and highlighting what to be aware of so thereby making your decision both easier and the right one for your needs.​ There is also a word of caution for DIY detailers. A detailer is not a fancy name for a car cleaner. You can waste a lot of time getting quotes from proper detailers if all you require is a car wash or car maintenance type car clean. So the first steps is knowing what you want. For those not sure detailing includes steps that are typically not undertaken during regular car cleaning such as the application of a trim protectant and wax sealant (every 3-6 months) and quite often the need for a polish (every 6-12 months) or cut and polish (if required). 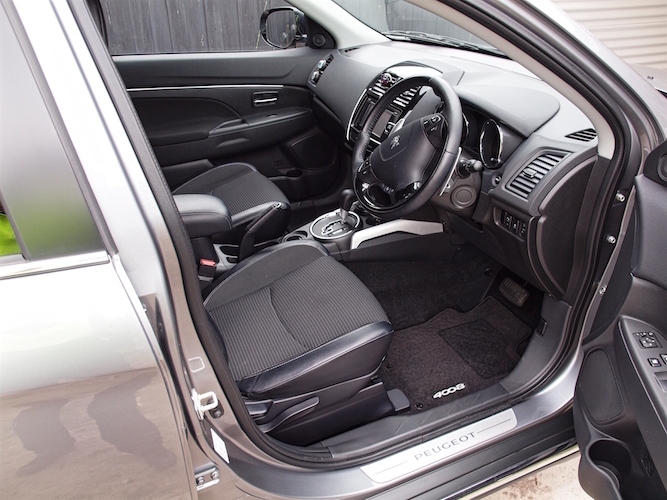 On the inside it involves tasks such as the cleaning and conditioning of leather seats (3 months), and quite often steam cleaning of carpets, etc. It certainly involves far more time and attention to detail than what is undertaken for a regular wash or maintenance clean for example where people may not have the time for example to remove stubborn brake dust build-up or to remove tar spots from paint, etc. 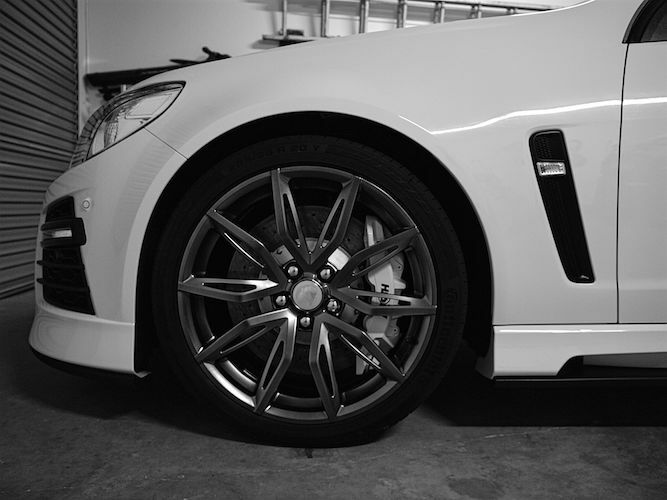 Detailing is usually undertaken either by professional detailers or by dedicated motoring enthusiasts with the knowledge, skills, products and equipment and time to undertake the activity themselves. 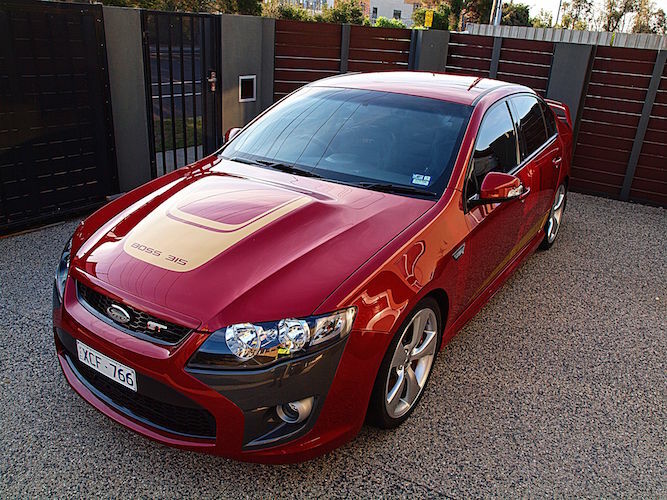 Detailing is performed with the goal of optimising the appearance of their vehicle, and this can be for a variety of reasons from preparing the car for sale, to make the car ready for a show or just for the pure enjoyment and satisfaction of bringing the vehicle up to a condition that you will be proud of and enjoy to drive! To do properly detailing is a discipline that requires time, patience, dedication, the right equipment, products, knowledge and experience and of course a love of the task. In my experience the best detailers are also those that have had a life-long love of cars, and do what they do becuase they love their work, and not because it's just a job to get through. As a professional detailer who loves what I do, I always take the opportunity to detail your vehicle or leisure craft as a privilege whether it is one which has been well maintained or has been neglected. Ok so you've confirmed that you require a proper detailer and not a car cleaner, so the next step is to understand that all detailers don't offer the same type or quality of service so you need to choose a detailer that is right for you. At one end of the spectrum you have businesses which are primarily high volume car cleaning operations that offer detailing type services as optional extras. These businesses are typically found in shopping centre carparks and franchise operators either in the form of a permanent site or as mobile car cleaners. This type of business model is based on volume, so the focus is on speed of the service and how many jobs can be completed in day. With regards to the detailing tasks the staff are less likely to be as skilled in the use of polishers, choice of compounds, etc. as what you are more likely to find from detailers whose primary or only work is proper detailing rather than simple maintenance cleaning. At the other end of the spectrum there is show car detailing where depending on the customer's needs detailing can go to the extremes of intricacies such as polishing engine parts or polishing the metal work underneath the car for the purpose of placing mirrors under the car so show-goers can admire the results. 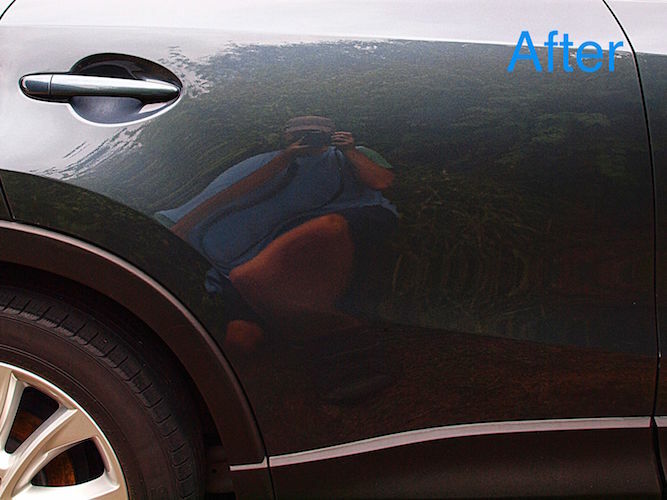 Often the work to be undertaken is true paint correction and could involve many stages of work on the paint from wet sanding, compounding, polishing through to waxing and it is not uncommon to take many days or weeks of work to complete depending on the state of the car and the desired finish. Often these vehicles are either not driven or rarely driven to maintain them as close as possible to perfection. My mobile detailing service is in the middle of this spectrum where I typically spend much longer on the detailing tasks than the high volume car detailers as offered by franchise operators etc. but far less time (and cost) than what would be involved in preparing a car for show or in underataking multiple stage paint corection over a number of days, etc. I genuinely strive to offer 'a better result' than what is offered from the high volume operators but at a price that still represents great value for money. 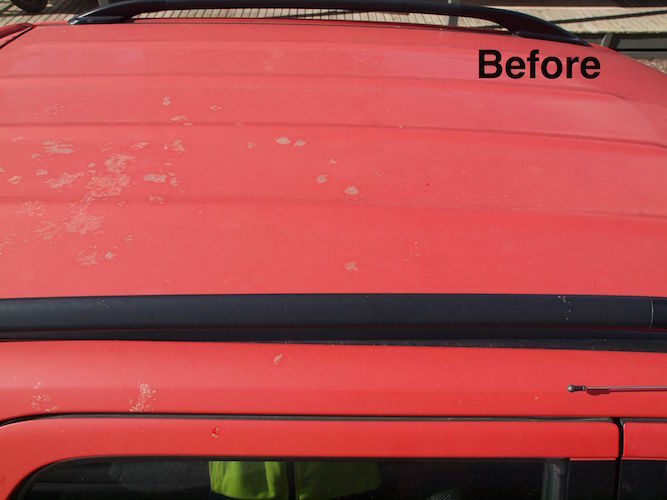 Detailing is different to many other services in that the job is never fully complete - there is always something more that could be done or done to a greater level of detail so there is an inevitable trade-off between time and cost and the level of the result achieved. Further good detailing is not only about enhancing the vehicle, boat, etc. to be detailed but also about minimising any risk of damage in the process, and this takes time both in terms in properly preparing the vehicle and in not rushing the task. For example before car exterior detailing steps such as a cut and polish or a polish can be performed the vehicle needs to be properly prepared e.g. to avoid the risk of tiny pieces of dirt or grit remaining on the vehicle which can then cause swirls and scratches when the detailing processes begins. If your car is dirty a quick waterless wash is not the safest means of preparing the vehicle yet that is what some detailers do in the interests of saving time. My advice is always ask the detailer how long the service is likely to take and to be wary of what appears to be very quick services to ensure that the the service is not being unduly compromised in terms of quality or safety. When choosing a detailer you're doing yourself a dis-service if you do not gain some proof points or evidence that the detailer you're considering has a track record of satisfied customers and producing high quality work at a price that meets your budget. The best way is from a referral from friends and family, but in the absence of this you can still quickly inform yourself rather than simply choosing the first detailer you contact or worst still just choosing the cheapest you can find! 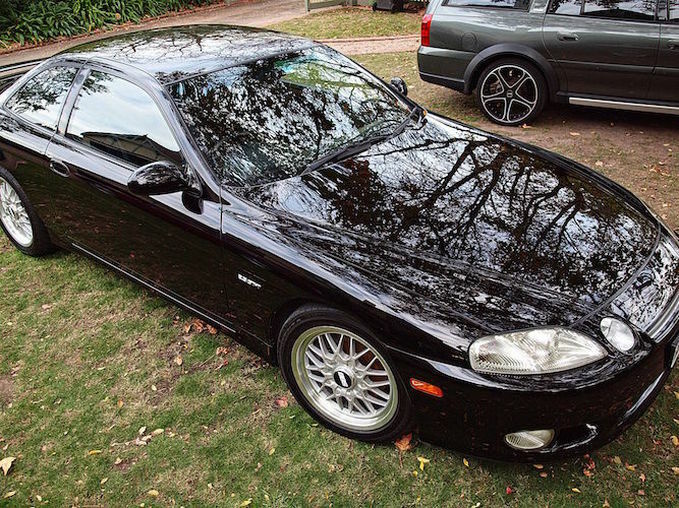 For example you can look at independently captured reviews, as well a gallery (photos) of their work as what should be found on the detailer's website, and of course talk to the detailer that will be doing the work. These simple measures at least provide tangible evidence of the results that you are likely to receive and/or give you a degree of confidence in your decision. Unfortunately this approach doesn't work well with all providers e.g. 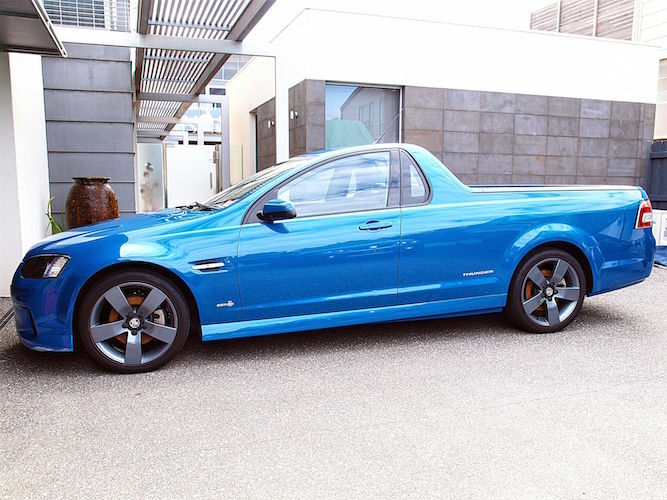 when dealing with large companies with dozens of staff across Melbourne the quality of work may depend entirely on who you get, and usually you only get to talk to a call centre and never the actual detailer! In order to assist customers making an informed decision I not only provide customer reviews (independently captured via Bookeo) as well as an extensive gallery of images by type of service, but I also list all prices, durations and inclusions per service on my website and of course you can talk with me - the person who will be actually doing the work! Just as oils ain't oils a detail ain't a detail. The quality of work from detailers varies markedly simply because there are so many variables from time spent, quality of products and equipment used, experience and skill of the detailer, and the list goes on. Although it may be tempting to shop around on price, you usually get what you pay for, so my advice is to shop for what you believe to be the best value for money. Let me provide one example. When undertaking a cut and polish many detailers will apply a one-size-fits-all approach regardless of the particulars of the vehicle whereas good detailers will always tailor the service based on the particular requirements. For example unlike many detailers I start by using a paint thickness gauge to assess the level of paint across the vehicle, again unlike may detailers I will then undertake a number of tests on the paintwork and/or particular defects to determine the optimal combination variables to optimise the result. And during the task I will have most likely varied the compound and polishing pads used along with the speed and pressure of the polisher and the number of passes over various sections, etc to optimise the final result. Despite all of this many customers call me shopping around on price almost pre-supossing that the service will be more or less the same regarldess of the detailer they choose - nothing could befurthe from the truth! Hopefully at least those of you who have read this article will have a better understanding of the differences between who is offering the best value for money instead of who is offering the lowest price. Although I have access to a couple of workshops which some customers elect to use, the vast majority of my services are completed at the customer's premises be that their own home or place of work. 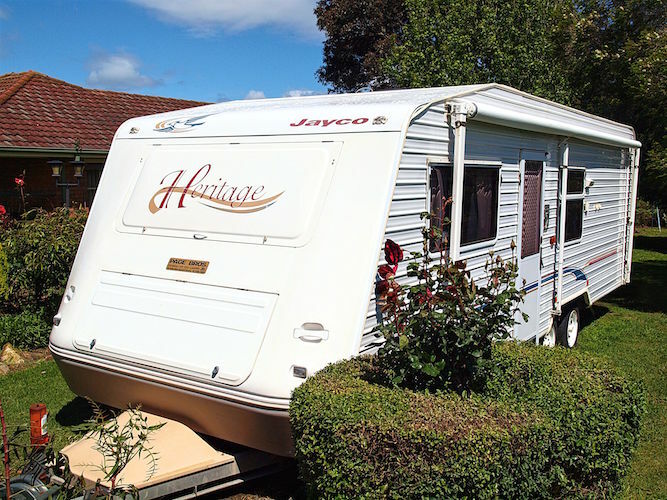 Probably the most fundamental benefit of the mobile service is the convenience for the customer compared to taking their vehicle (or boat, caravan, etc.) to a workshop and having to collect it again including relying on others for a ride both ways. Certainly using a mobile car detailer is gaining more and more in popularity as customers realise the great results that are achievable whilst enjoying the convenience. Another benefit of a mobile operation is the significantly lower business overheads which thereby enable the detailer to offer more competitive prices for customers. On the other hand probably the most fundamental benefit of a workshop based detailing service is that for customers not able to provide an undercover work area at a workshop the vehicle surface is not exposed to the excessive heat on hot days or subject to rain interuption. Alternatively if the job is to take many days or weeks (e.g. extensive paint correction work or preparing a car for a show, etc.) then it is often more convenient to leave the vehicle at a workshop until complete. So which is 'better' a workshop or a mobile detailer? Well, in my opinion for the say 9 out of 10 days where weather is not an issue the convenience of the mobile service wins hands down. For my business even where the weather is an issue (e.g. forecast rain) and the customer does not have an undercover area, most still prefer to simply reschedule the job rather than make arrangements to drop a car off and collect it again from a choice of workshop locations. Furthermore in my experience the limitations of working in hotter weather tends to be exaggerated as it is usually quite manageable, for example if it is going to be a hot day then starting the job as early as possible enables products such as compounds and polishes to be used before the heat of the day. Even if the paint surface is hot, in my experience these products still work perfectly fine providing the surface is cooled (e.g. spraying the section to be worked with water mist) and by significantly reducing the size of the sections to be worked to suit the conditions - yes, the job may take a little longer, but there is no detriment to the quality of the result. Many detailers live for working on the exterior of a car alone, to them it is all about paint correction and work such as interior detailing is sometimes (but not always) seen as a necessary chore before getting to work on the paint. Although like most detailers I too love working on paint, and get a thrill each time a paintwork 'pops', I also love all aspects of detailing including the interior. To me it's about the whole job and I gain as much satisfaction from transforming a neglected vehicle interior or removing a bad stain as I do from removing swirl marks and restoring an incredible depth and shine to the paintwork. 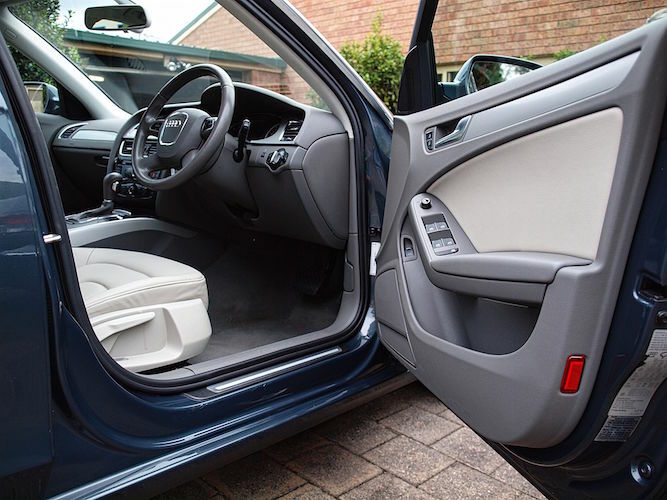 Further when it comes to car interior detailing it may also surprise you to know that not all detailers carry equipment such as a steam vapour cleaner or a fabric spray cleaner with wet vacuum extraction unit, yet this equipment is ideal where there is an odour problem, heavier soiling or the need for car seat stain removal or car carpet stain removal. If you have chosen a detailer who does not have the right products and equipment, despite their best intentions you simply may not be satisfied with the outcome. Ever wondered why the cost of detailing services can vary so much? Well as well as the time spent on the task, the experience and skill of the detailer, another key factor is the quality of the products and equipment used. Although incredibly cheap alternatives are readily available quality detailers will only use better quality products and equipment even if this means charging a little more for the service. 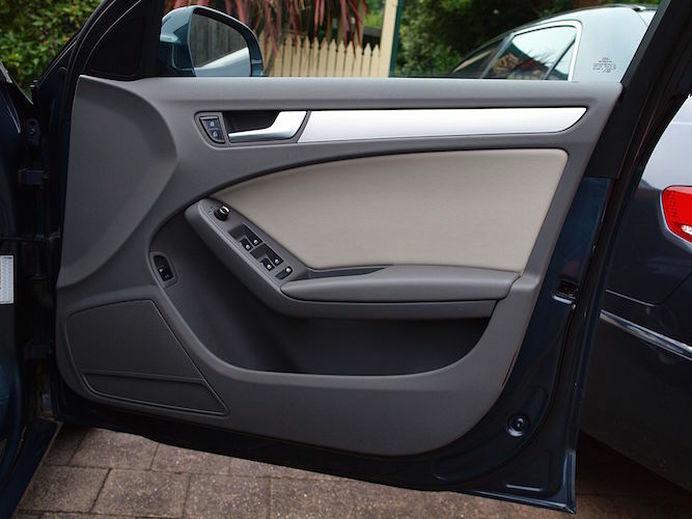 When undertaking your car exterior detailing and/or car interior detailing service I utilise an extensive range of high quality tools and equipment such as polishers, air filtered heated blower, wet and dry vacuum with numerous car detailing attachments, steam cleaner, fabric hot water spray cleaner with wet vacuum extractor, etc. For products I likewise have a vast array of compounds, polishes, waxes, trim dressing and protectants, interior detailers, cleaning agents, etc. I always recommend that customers select a detailer who has not skimped on these basic fundamentals. For vehicle or lesuire craft owners looking to undertake your own detailing a word of caution for what you are getting into. Assuming you alrady have the knowledge and skill required to properly and safely undertake the tasks involved be prepared for considerable expense in terms of the cost of the good quality products and equipments for all the various tasks required to do a good job. In fact depending on the extent of the product and equipment purchases required this cost may even be more than what you could pay a professional detailer to undertake the task for you. You may think that's ok I'll purchase cheaper product and equipment, but in some instance e.g. a cheaper rotary polisher versus a more expensive dual-action polisher, the cheaper unit requires far more skill and caution to operate safely without burning through the paint. Skimping on equipemt all together e.g. 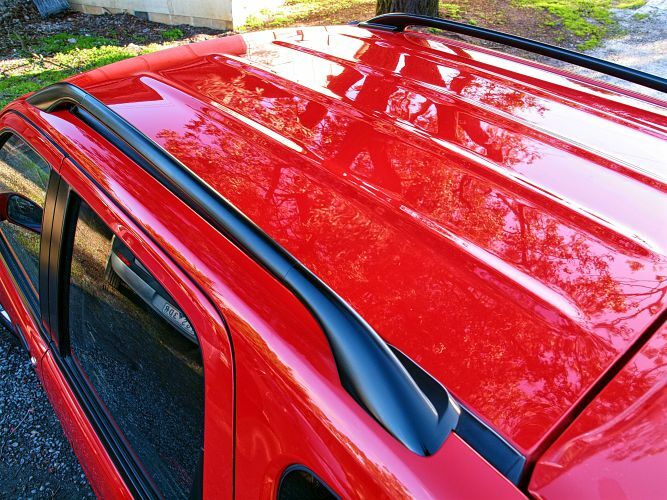 not using a grit guard introduces risk of damage to the paint, or buying cheaper products may result in finishes that you are not happy with e.g. a high gloss result that you can get with cheap silicon based dressings versus the typically more desirable matt finish on trim and rubber, etc. The next biggest factor to be aware of is the amount of time and effort that it is likely to take to complete, for example polishing by hand versus using a polisher is like using a hammer for hours on end instead of a nail gun. It's not only very tiring but by nature the results are less consistent e.g. finger pressure through a hand applicator versus can leave streaks as the pressure is not evenly spread as it is when using a machine polishing pad. And finally there are most likely almost unavoidable limitations from DIY versus using a professional detailer. For example, if your carpet or upholstery needs a thorough clean, then ideally you would use equipment such as a hot water spray cleaner and extraction unit and/or steam vapour cleaner. Yet because the expense of these units could only be justified if you are using these tools and products to earn a living, DIY detailers will need to do the best they can without these with quite possibly a compromise in the result. Having said all of that for those willing to invest the time to learn and in doing the work, as well as the money and effort in the taks it is extremely satisfing and a great way to fully appreciate your pride and joy. You will also join the band of motoring enuthisasts and professional detailers who delight in the process as much as the result. But for those pressed for time, or the inclination, or those wanted an optimal result, always remember that there are many professional detailers ready to help. Punctuality. You have a busy schedule and you are not paying me to keep you waiting, so in the vast majority of instances I will arrive on time or no later than within +/- 15 minutes of the agree appointment start subject to traffic and/or unforeseen events. Time. I usually only work on only one vehicle (or boat, caravan, etc.) per day which not only allows me to truly dedicate myself to your pride and joy but it enables time to have a meaningful conversation about your requirements, or to explain complexities with regard to defect removal, etc. This is often in stark contrast to anyone pressed for time as they need to race off for their next appointment. Equality. I happily complete work for customers at all ends of the spectrum from those with very well maintained and/or expensive prestige vehicles who have searched for 'best mobile car detailer Melbourne' for someone who can meet their exacting requirements to busy mums and dads with a neglected old vehicle with many miles on the clock in desperate need of some TLC. Regardless I treat all my customers the same and will work to the best of my abilities within the allotted time to deliver the best result I can from the starting condition of the vehicle. Flexibility. If you need to reschedule all you need to do is contact me prior to the appointment - there is no cancellation fees or similar. If you wish to add options, or to change your level of service likewise you can always just call, text or email me to adjust the booking. Whatever your needs I will work with you to deliver what you want when you want it for the price agreed. Payment Options. Unlike many detailers I accept payment by credit card, as well as debit card, cash and bank transfer. Although cash and bank transfers are preferred I still happily accept any of these payment options to suit the customer. Courtesy. I will always be courteous and respectful to my customers whether I'm explaining my services and options or answering any queries you may have. 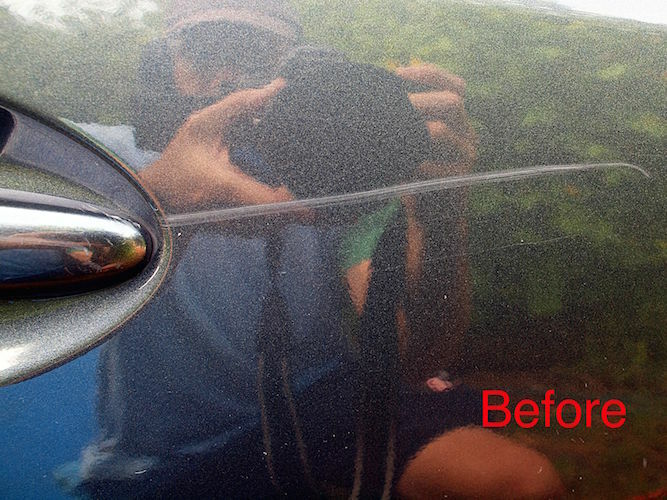 Given some issues surrounding car detailing and paint correction, etc. can be quite complex I will always be polite and patient in explaining and discussing the issues until you have as sufficient understanding as you need in order to make a fully informed decision. I'm here to help you. Online Booking. Everyone is busy and in order to assist people I offer the option of booking online. Of course you can always just call, text or email me as well - whatever your preference or whatever time of day or night, my goal is to make the process of reviewing and then hopefully booking my services as easy and as convenient as possible.